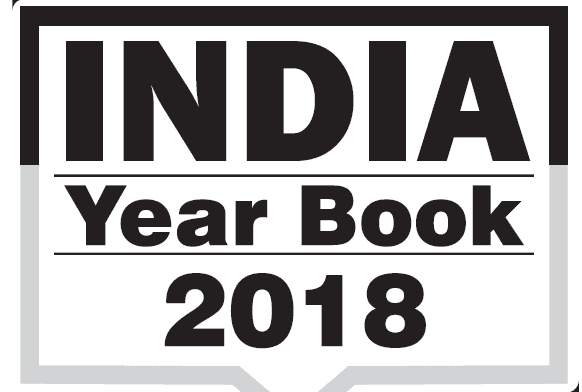 GS Score Gist Summary of India Year Book 2018 PDF Volume-1..
Download GS Score Gist Summary of India Year Book 2018 PDF Volume-1. This pdf is by GS Score. You can download this book from the link given below. You can read about India, Introducation to India, Geography, Culture, Education, Defense etc.